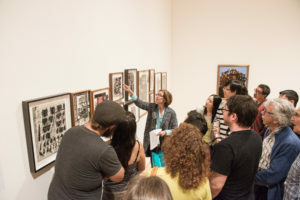 Employees of SFMOMA’s Corporate Partners receive unlimited free general admission for themselves, plus one guest. Proof of employment (work ID, business card, or pay stub) and a photo ID are required for entry. 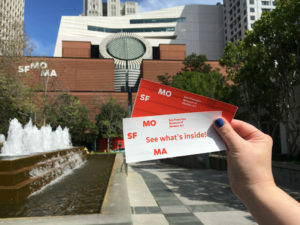 Library cardholders from select Bay Area libraries can go online and check out free passes for participating cultural institutions — including SFMOMA — via their local public library. 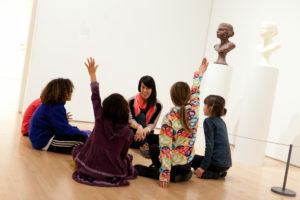 Members of the International Council of Museums (ICOM) are eligible for free admission plus one guest when they present their current ICOM card at the ticketing desk. 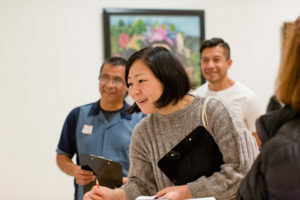 SFMOMA Volunteers receive free admission to the museum. Groups of 10 or more save approximately 15% on general admission tickets. Tickets can be purchased online or a request form can be submitted for groups larger than 20. Explore landmarks around the city and beyond with live narration. 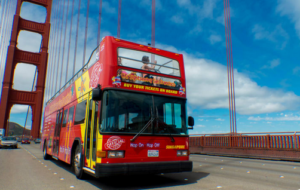 Hop on, hop off, and revel in the flexibility as you explore the treasures of San Francisco. 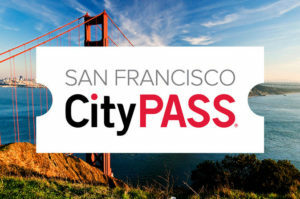 Save up to 55% on top museums, tours, and activities, and pay nothing at the gate. 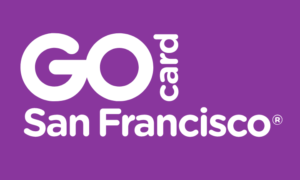 See San Francisco’s top attractions, handpicked and packaged together at a 42% savings.